The town of Sonoma is a very special blend of fine foods, fine wines, fine homes, and fine shops all centered around an attractive Plaza. The town seems to have great positive energy. 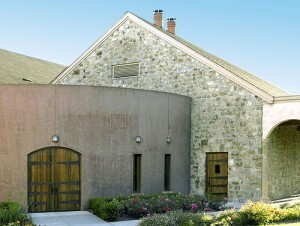 It is conveniently located on the southern part of Sonoma County, only a 70 minute drive to San Francisco on a good day. 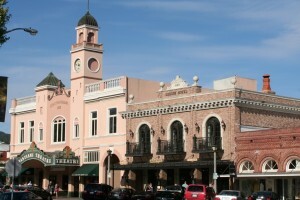 It is made up of several different neighborhoods – the most desirable in town neighborhood is the Southeast section of town off the Plaza. Homes in this neighborhood tend to have larger lots, older homes with charming old SF character, many have been tastefully remodeled and it is nice to be able to walk or ride your bike to town. There are several very good bike routes around Sonoma and there is a link below to the bike trails. 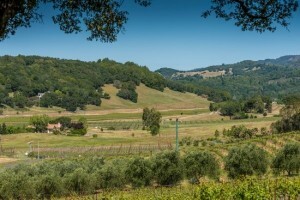 There are also some fabulous homes up in the hills above Sonoma – on the east side – the “Ranch” an exclusive gated community of 10+ acre parcels with custom designed homes. Also on the east side, Lovall Valley has some spectacular properties with great vineyard views. On the west side of Sonoma there are individual streets going up the western hills and looking down along Sonoma Valley (like Sobre Vista). Also close by is the private Sonoma Valley Golf Club which has an amazing 18 hole golf course – they have hosted the PGA Championship Tour and other tournaments. Just north and also along the western hills is the gated community of George Ranch and also Diamond A Ranch. There a variety of custom homes and they are all on larger 2+ acre parcels which are great for gardening, entertaining and privacy. Sonoma has a weekly farmer’s market from May through October on the Sonoma Plaza on Tuesday nights from 5:30 until Dusk. 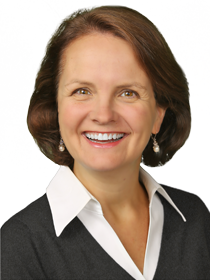 They have many different school options for families to consider. 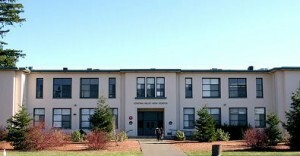 Charter schools in Sonoma are very popular and I would recommend visiting each school to see which school is an ideal fit for your child and your family. 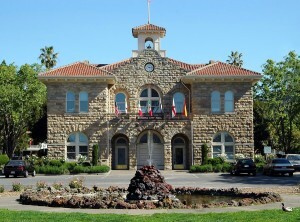 The town of Sonoma also has an outstanding 4 of July parade and celebration on the Plaza and then fireworks that night. 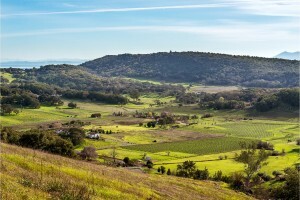 Sonoma is a vibrant community and another great place to live.